When you were young, you probably found yourself watching and falling in love with Donald, Disney’s world-famous duck. As you grew, your love for duck was no less, but it transformed into being all about the flavor. 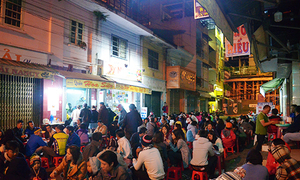 Winter in Hanoi is no wonderland. There is no snow or Christmas magic, just the biting wind and numbing drizzle that thrust through your helpless coat. Grinding your way through the crazy traffic while slowly dying on your motorbike just to get home after a horrendous day at work, your sense of existence is as low as the zombies in “The Walking Dead”. At that moment, more than anything, you know that only duck can save the day. You neatly sit yourself down in a small restaurant after shoving your bike onto the crowded pavement. 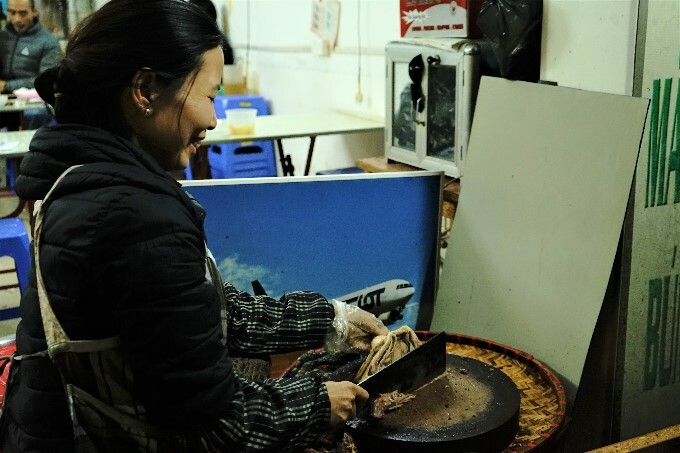 The humble owner greets you with a big smile as she chops juicy-looking duck meat without stopping. Tell your friends to skip dinner and come over, because you've just realized you've found duck heaven. 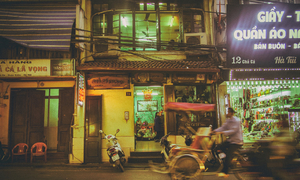 You might be familiar with the famous roasted Peking Duck from China or Duck a l'Orange from France, but in Vietnam, duck can be prepared in many different ways. Neck, blood curd and legs are often cooked with bamboo shoots to become vit nau mang (duck bamboo shoot soup), while the rest of the duck is grilled to become vit nuong (grilled duck) or turned into chao vit (duck congee). Duck, compared to chicken, is a lot tastier on its own. The meat itself is richer, fattier and more flavorful. But that is also why it is quite challenging to cook. Too many spices and overcooking can make the meat lose its ducky goodness. 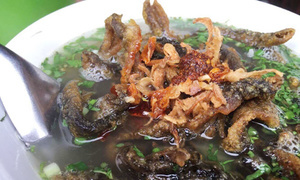 A full duck meal often starts with vit nau mang. 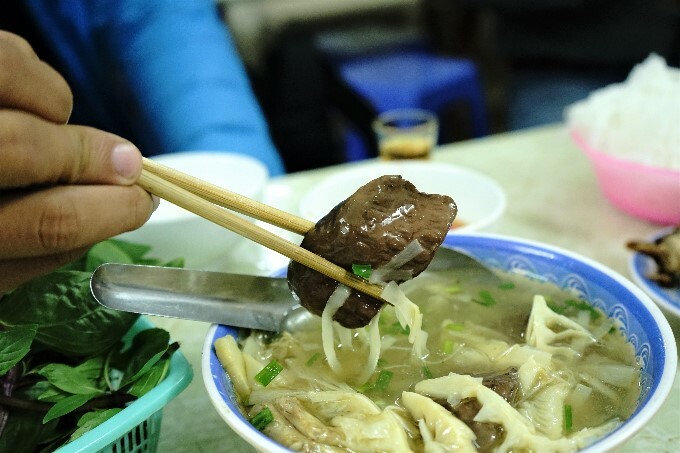 Duck neck, blood curd and legs are simmered with bamboo shoots in broth for hours so that all the hidden flavors are released, and then served with green onion and cilantro on top. 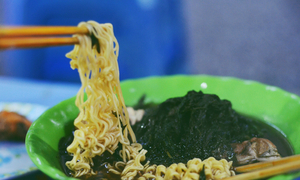 The main player in this dish is not the neck or blood curb; it's the soup, where all the “duckiest” flavors can be found. A delicious piece of blood curd with bamboo shoots and hearty duck broth. 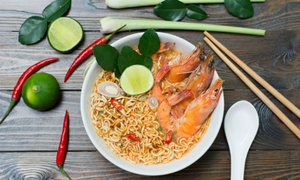 Take a sip of the warm soup just to feel the umami flavor evaporate in your mouth, then take a bite of the crunchy bamboo shoots to feel a lusty warmth move across your body. In just a moment, you've come back to life. After the soup, you can choose vit nuong to continue your journey. For this dish, the duck must be carefully treated with ginger or white wine to remove its distinctive strong smell. After that, it is marinated in a mixture of honey, garlic, lemongrass and spices before grilling. 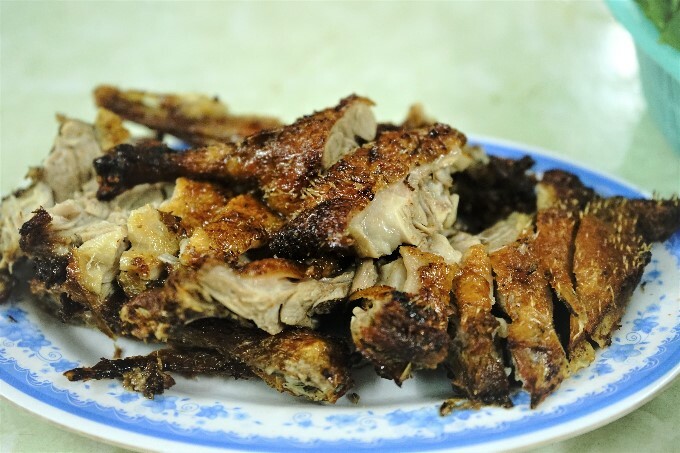 The grilled duck is crispy and charred outside but the inside remains juicy and soft. Dip a piece of duck meat into the spicy and sour fish sauce, and then wash it down with some rice wine. The pure satisfaction will make you want to jump up with two arms open and start quacking like a duck. 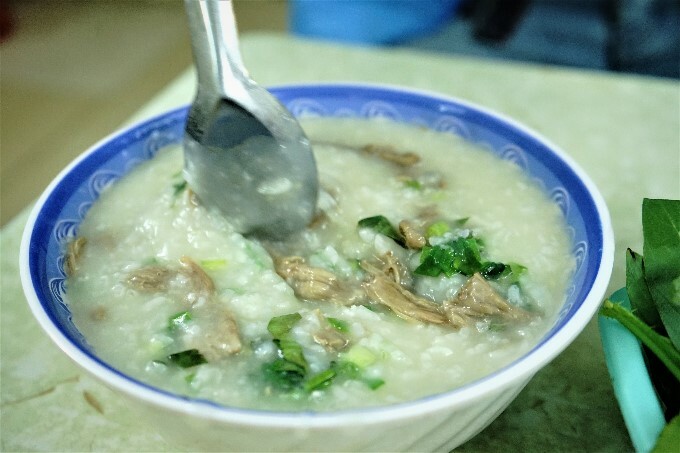 A bubbling hot bowl of duck congee. The last part of the combo, chao vit (duck congee), is the perfect ending to the duck symphony. Whole grain rice cooked in duck broth until it forms a glutenous porridge. 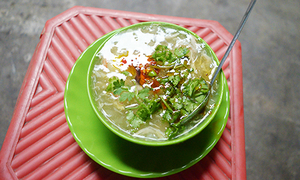 Served bubbling hot with duck meat and a dash of black pepper, you will be amazed by how sweet and savory the soup is. 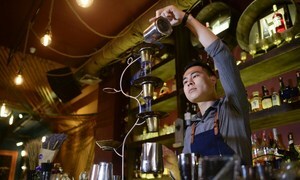 The weather might be miserable outside, but good food and good company can revive the coldest of nights. With a bowl of hot duck congee in hand, “Sometimes life doesn't get better than this,” you smile. How much 'trans-fat' is bad for your health?